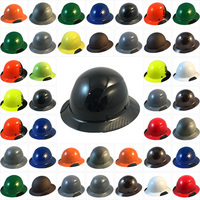 DAX Composite Material Hard Hats | T.A.S.C.O. These pages offers the new DAX style of hard hats. 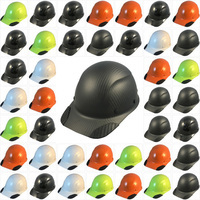 These hard hats are available in a carbon fiber design, or a composite fiberglass design. This is truly a top of the line hard hat offering a rugged design, high quality materials, and a 6 point suspension with padded headrest. Each hat is hand made and one of a kind. Each hat comes in an attractive display case and makes a great gift.